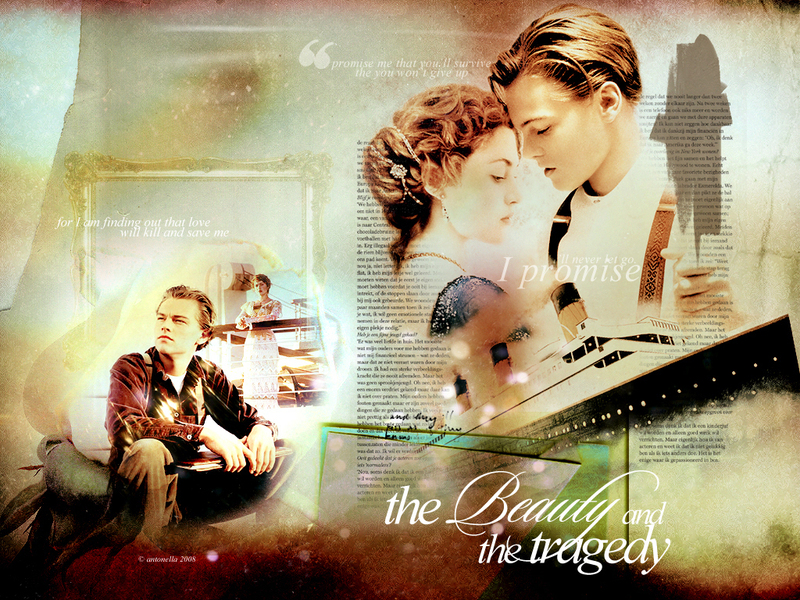 Rose and Jack karatasi la kupamba ukuta. . HD Wallpaper and background images in the Titanic club.